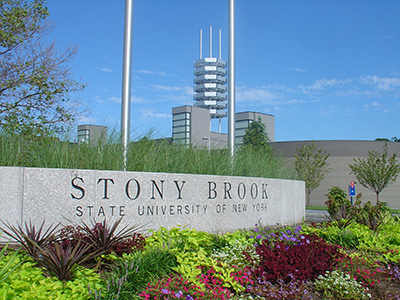 Stony Brook is the home away from home for 4,685 international students from 110 countries, and we do everything possible to make our students feel welcome and support their success. A wide network of resources helps our international students feel right at home from the very start. View more video testimonials — and find key resources — at the #YouAreWelcome website. #YouAreWelcomeHere is a message of welcome from U.S. higher education to international students around the world. 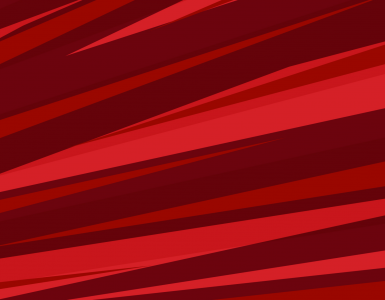 First introduced in November 2016, more than 300 universities and organizations have created videos, websites and social media content using the campaign’s hashtag and concept. 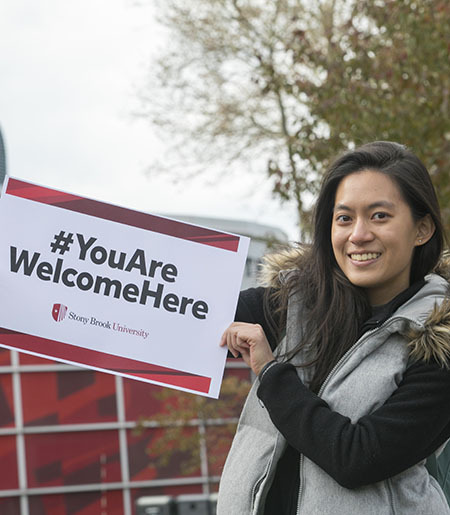 In December 2017, Stony Brook University launched a central #YouAreWelcomeHere website at stonybrook.edu/youarewelcomehere, which includes several videos and testimonials from current international students about their success and experiences as Stony Brook students. 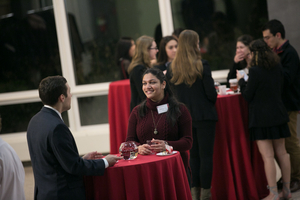 Many of the featured students actually serve as mentors to incoming international students, who are afforded a strong network of support before they even arrive on campus.